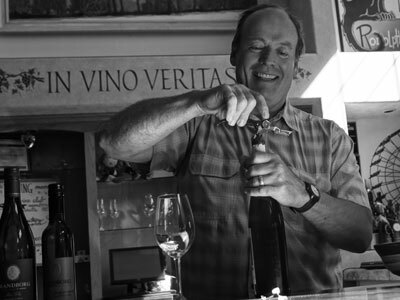 Todd Hamina makes excellent wines that are decidedly restrained in style and terroir-driven. 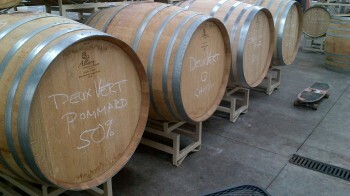 These are not the massive, extracted wines that typify modern winemaking; and we find this quite refreshing. Biggio Hamina sources fruit from several highly-acclaimed, sustainably-focused vineyards in Willamette Valley. Production levels for each wine are between 50 and 300 cases per vintage, and all are available in limited quantity.